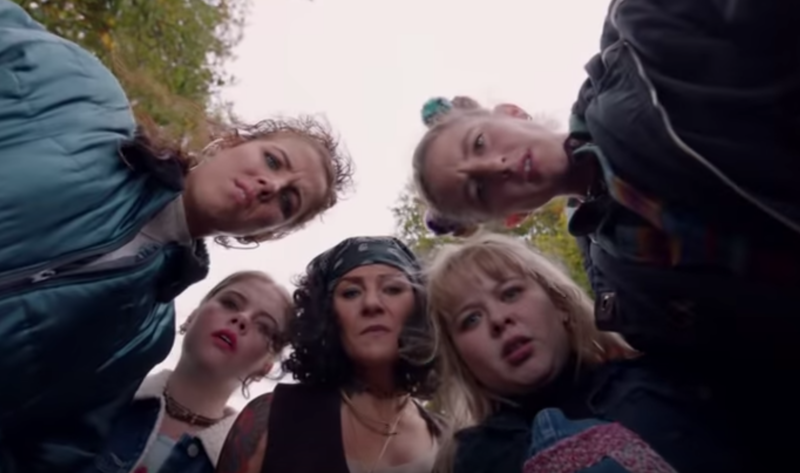 The first trailer for the second season of Derry Girls has finally been released. The comedy series, created by Lisa McGee, is set in Derry in the mid-nineties – and follows 16-year-old Erin and her friends as they grow up in a world of armed police in armoured Land Rovers, and British Army check points. 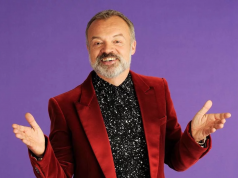 Derry Girls was dubbed a huge success when it premiered last January, and now fans of the show will finally get to see more later this year.